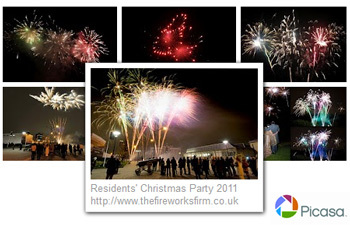 We've uploaded some of the many great fireworks pictures we got from our customers to Picasa Web Albums. We will regularly update the album with new photos. Feel free to make comments and let us know if you like them.